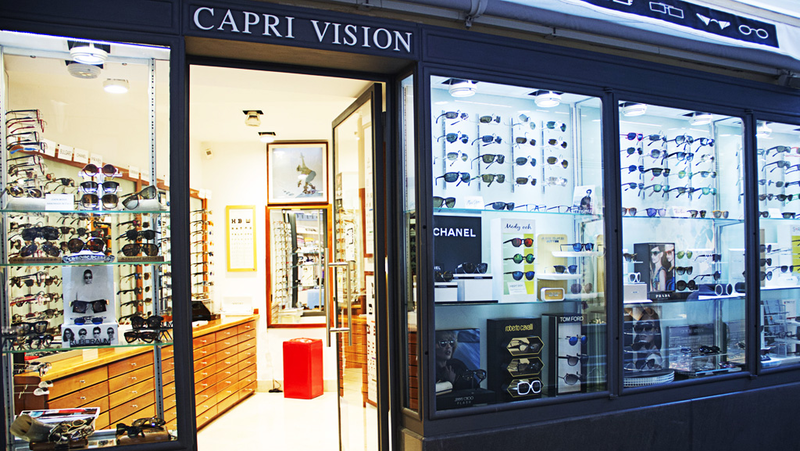 Capri Vision is, since the early 90s, the retailer caprese among the best known and provided. The family De Gennaro chooses always with care and taste the products to be offered to its customers . Trademarks are the most diverse; the most important Italian brand and the most famous international brands.The optical Capri Vision can be defined as a real glasses jewelery.